Some say that no advertising video will ever beat this one. The latest video ad made by Volvo is going viral for good reason. 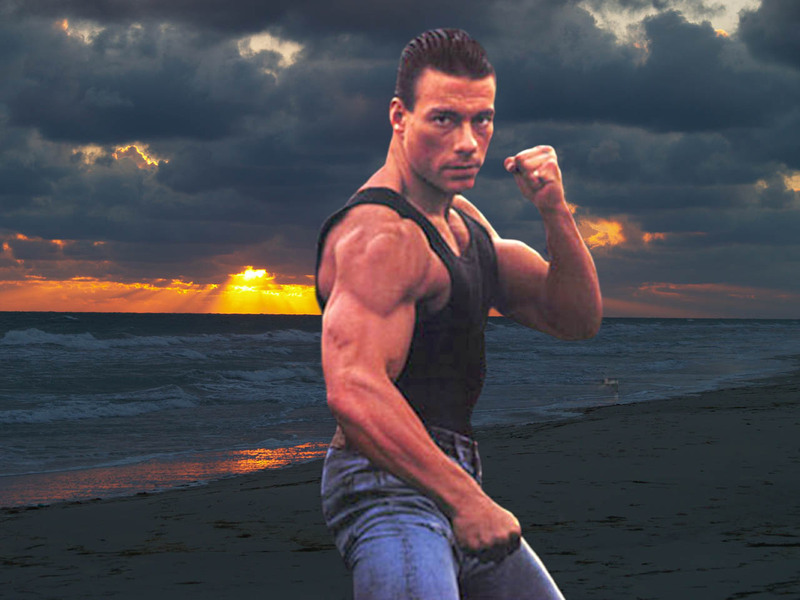 The video begins with a portrait shot and voiceover by Jean Claude Van Damme. The 53-year old action star is also the main character in the video. In the voice over, he talks of his body in reference to Volvo’s experience, saying that Volvo has had its ups and downs, its fair share of bumpy roads and heavy weights, and that these are what have shaped Volvo to be what it is today. In a direct reference to himself, he says he is standing in front of the people and that what they see is a body crafted to perfection, a pair of legs engineered to defy the laws of physics, and the mindset to master the most epic of splits. The camera then zooms out and a background song plays. You then see that Van Damme is standing between two Volvo trucks that are reversing on a road. The two trucks start moving apart until Van Damme completes a split between the trucks. The song mentions that no one can say where the road goes except time. The camera then moves to the side to capture what are the most picturesque shots in time, Van Damme doing the split, the trucks reversing and a sunset in the distance. This video was made to advertise Volvo’s new Dynamic Steering System. The stunt is real. 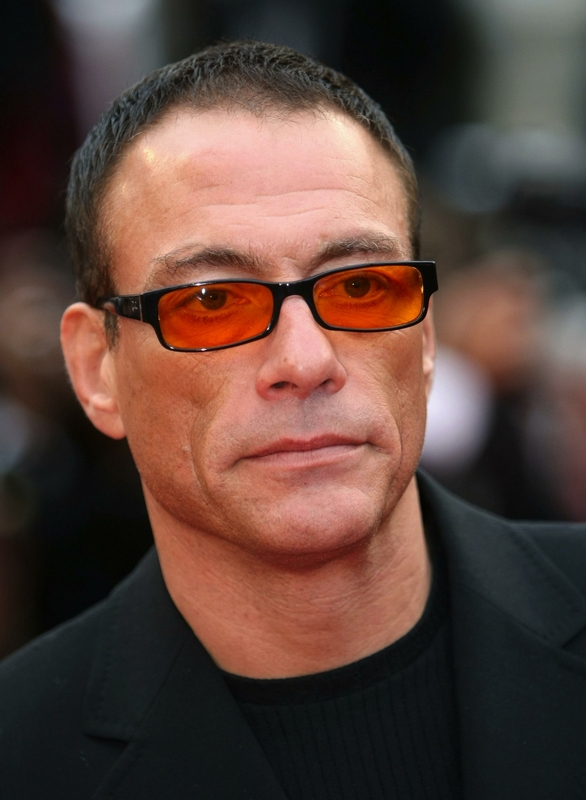 It was done in one take though Van Damme was protected by safety lines that are not visible in the video. There are also small platforms on the side mirrors of the trucks to prop up his feet. This does not however take away the ‘badassery’ of the clip and the deep feeling of appreciation that viewers get as they watch the video. As one comment states, it makes one want to sell their house and buy a Volvo truck.